Living, learning and loving! 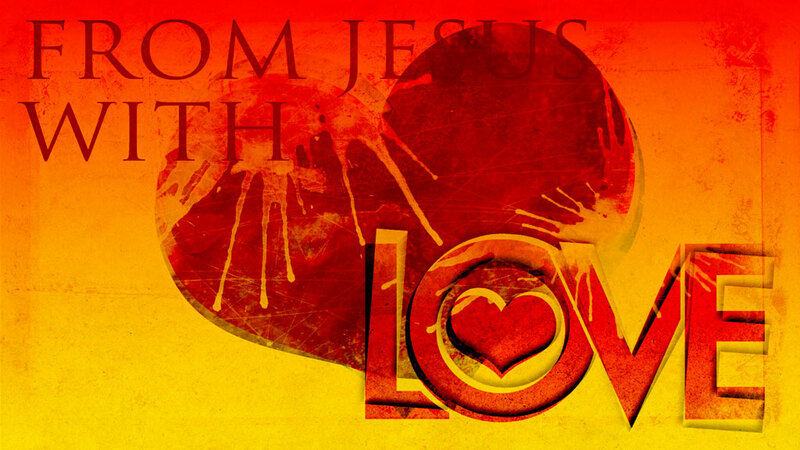 From Jesus With Love - 74 - Living, learning and loving! (Dad:) The way you stay strong mentally and spiritually is by living in the Lord and drawing on His strength, because we can’t do anything without the Lord. We can’t even think the right thoughts or depend on our own thoughts, understanding or reasoning. You just have to have the Lord’s mind. Anyone who has spent any time entertaining the Enemy’s thoughts and letting him use their mind and their channels will probably come to the realization that there’s no end to what the Enemy will do once he gets you on his channel. It’s a pretty frightening thing to give your mind over to the Devil and his doubts and lies, because the end of that road is destruction. He’s out to destroy, and he’ll drive you insane! So thank the Lord for our dear folks who have seen the light and cried out for help and are on the road to victory and recovery. But it’s going to be a fight–probably from now until the day they come Home to Heaven! They’re going to have to fight to stay on the right road and close to the Lord, because the Enemy’s always going to hope he can get his toehold in there one more time. But that’s probably what the Lord wants to use to keep them desperate! Everyone has something in their life that the Lord uses to keep them desperate and close to Him. We should be thankful for that, because that’s where we want to be–desperate and close to Him. Then He can keep using us and keep feeding us His thoughts, giving us His mind and helping us to be a reflection of His thoughts and His mind.